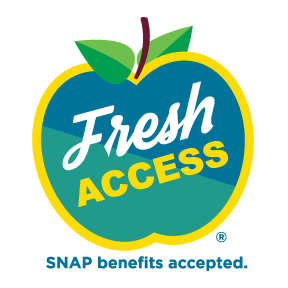 Just Harvest's Fresh Access program enables food stamp, credit, and debit card purchases at 22 area farmers markets and farm stands. © 2019 Just Harvest. All Rights Reserved.